Iroquois Products - Packaging and Shipping Supplies, Shipping Boxes, Box Seal Tape, Shop Towel, Shop Towels Wipes, Oil Wipes at the lowest prices anywhere! 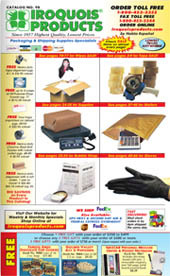 Iroquois Products has been the most trusted distributor of Packaging and shipping supplies since 1957. Our products are distributed through our distribution center at 2220 West 56th Street in Chicago, IL. We provide a huge variety of all types of warehouse, janitorial, Packaging and shipping supplies that are always in stock to ensure our customers get great service and prompt delivery on all ordered items. You will not find a more comprehensive products selection in the industry. 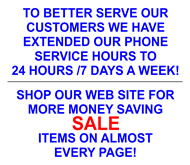 If we do not have the item you need we will get it for you ASAP! The products and supplies we stock here at Iroquois Products come in assortments of colors, sizes and shapes that include brand names such as 3M, Kraft, Scott, Tyvek, Goodwrappers as well as your economical choices. 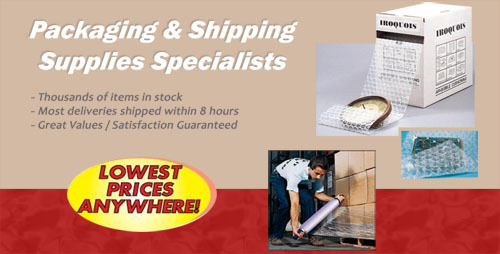 The Iroquois Product line includes all the supplies you need for shipping and packaging. With varieties of box and carton sealing tapes, packing tapes, masking tapes, 3M tapes - to the cheapest and affordable tapes, our products are stocked in our warehouse because they have proven to handle every packaging and shipping requirement. 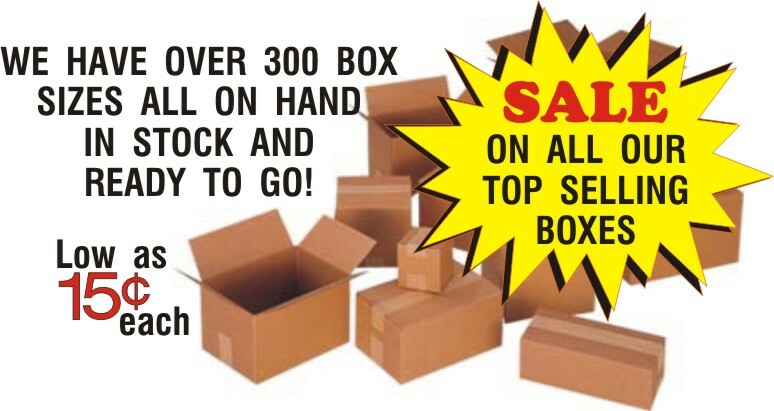 You can buy and order our products online or through our catalog and chose from thousands of boxes and mailers, corrugated boxes, boxes for shipping, packaging, storage, as well as our mailers that are ready to ship and store all your items. Protect your fragile goods with our huge inventory of wrapping products including bubble and stretch wrap packing materials. Discover our huge assortment of economical open top poly bags, reclosable bags, and gusseted bags or make your own poly bags with our polytubing products. Find our popular varieties of oil wipes, shop towels, disposable wipers, with reusable alternatives. We also suggest you try one of our most popular products Garbage Can Liners that comes in a variety of sizes that fits almost any container. Customize your own Labels giving them a personal touch with our large selection of labels including laser labels, mailing lables, custom labels, hazardous labels, and advertising labels. Whatever the shipping and packaging supplies needs you require we are confident that when you discover Iroquois Products you will be a customer for life and we guarantee your satisfaction. Welcome to Iroquois Products a proud distributor since 1957.